Few masterpieces of the screen have suffered a more convoluted release history, or been released in such a multitude of sub-standard DVD and VHS editions than Fritz Lang’s 1927s silent classic Metropolis. Shot over 16 months at an expense of several million marks, this epic German science fiction film employed a cast of over 30,000, and though it was a critical and box office disaster in its day has since come to be regarded as one of the seminal accomplishments of 1920s cinema. The film has also influenced generations of filmmakers, including Ridley Scott, whose Blade Runner shamelessly incorporated a number of stylistic elements from Metropolis, Terry Gilliam and Stanley Kubrick, amongst scores of others. 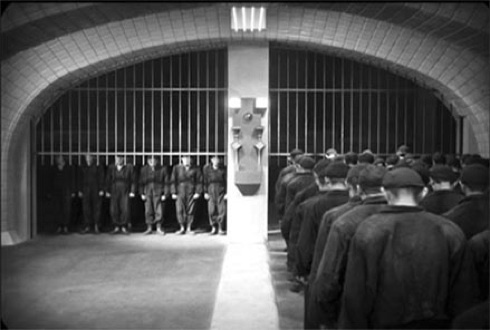 The film incorporates elements of expressionism, art deco, modernism, Biblical allegory and pointed social commentary into its nightmare vision of a seeming utopia where hordes of faceless subterranean workers toil endlessly in order to keep the machinery of daily life running smoothly for the residents above. Lang’s original two and a half hour cut was once thought to be lost, and myriad incarnations have sprung up over the years, some running as little as 80 minutes and many featuring hideously deficient transfers and wildly incongruous new scores. Madman’s new Blu-ray edition features a fully reconstructed 150-minute director’s cut, painstakingly restored from a long-lost print recently discovered in the archives of Argentina’s Museo del Cine. 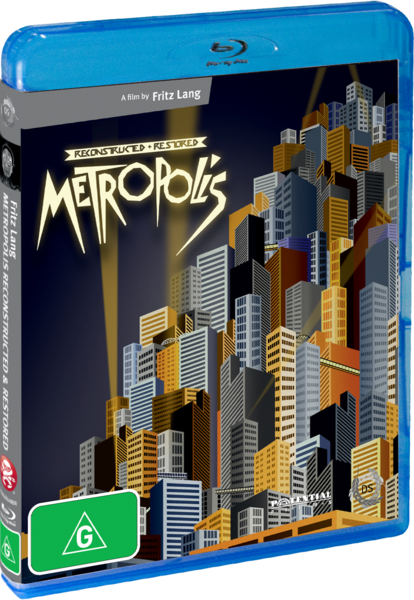 Quite simply this is how Metropolis was supposed to be seen, and the difference between this and any other edition heretofore released is astonishing. In addition to seeing Lang’s original vision for the first time in many decades and the first pristine transfer to ever grace a publicly available copy of the film, we are also treated to a Lossless 5.1 rendering of Gottfried Huppert’s original 1927 score, newly recorded by the Rundfunk-Sinfonieorchester Berlin. 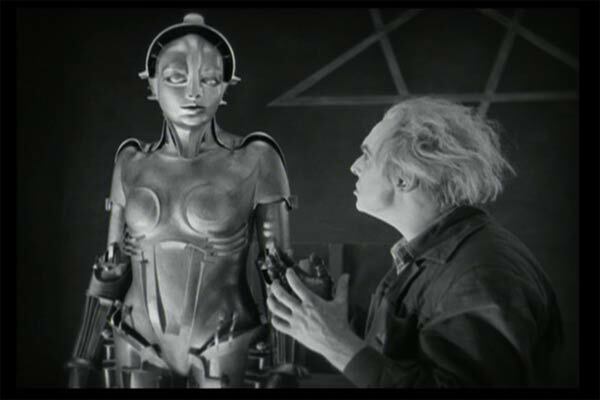 Metropolis is a gargantuan, endlessly mesmerising marvel of technological innovation and filmic artistry, and this is the best it’s ever looked by a factor too large to compute. With a crystal clear new transfer, suitably bombastic surround score, original running length restored and a slew of excellent extras, including a 60-minute documentary about the film and its rediscovery and a 30-page colour booklet with contributions from the likes of Terry Gilliam, this is an essential purchase for film lovers and, finally, the definitive treatment of Lang’s modernist mechanical epic.